Maine’s leading grassroots agriculture organization to share member experiences. 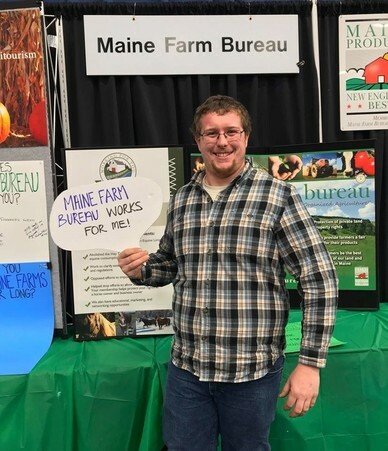 Augusta, Maine – Maine Farm Bureau Association, the non-profit grassroots membership organization advocating for all agriculture in Maine, will be actively represented by its members at the 2019 Maine Agricultural Trades Show, January 15-17. The Agricultural Trades Show is open to the public. For more information, please visit www.mainefarmbureau.com. Founded in 1951, Maine Farm Bureau has a long history of fighting for farmers statewide. As a member-supported nongovernmental organization, Maine Farm Bureau serves as a gathering point for farmers and landowners, and is also the voice for those groups in legislative work.